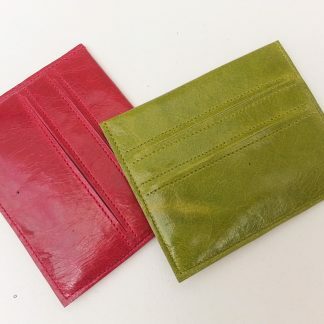 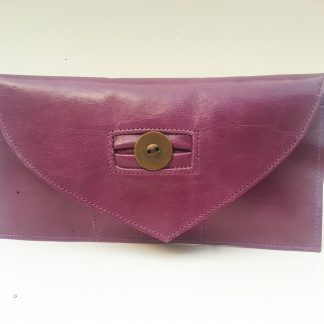 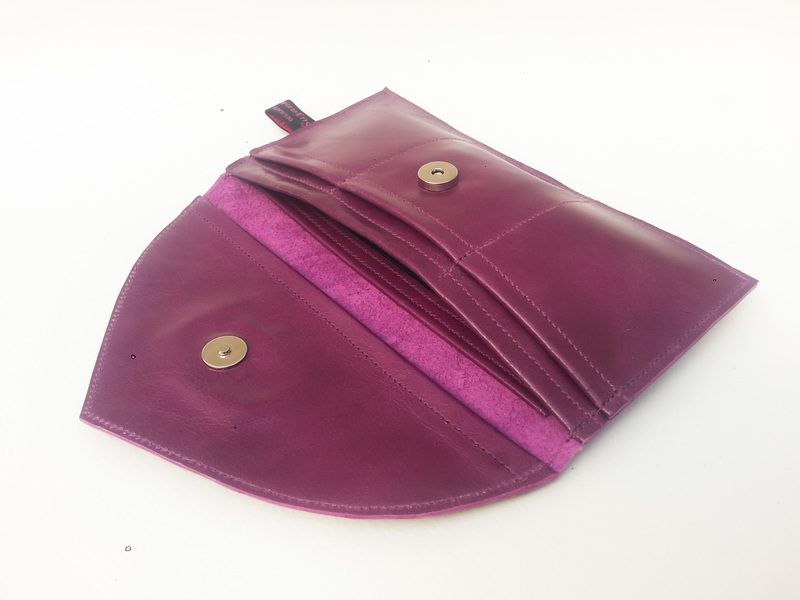 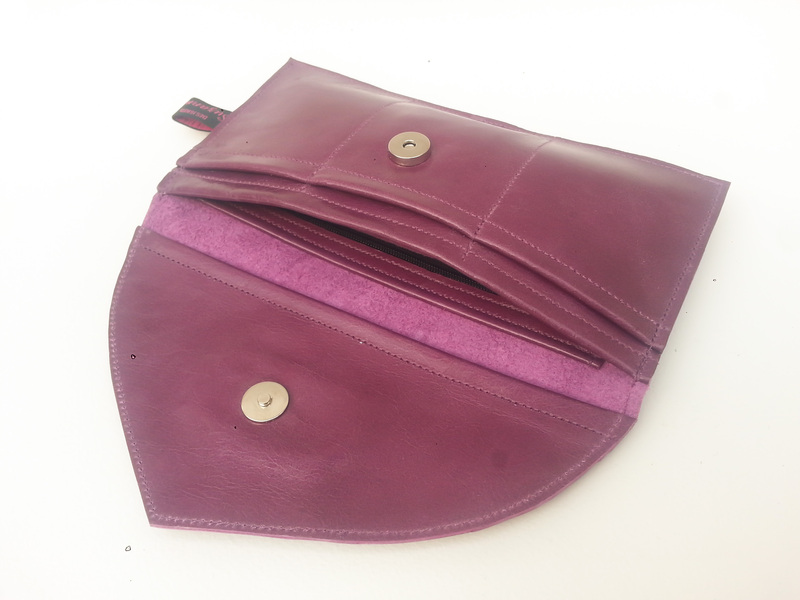 These Mini Clutch bags are an updated version of the original Mini Clutch with an internal zip purse, a triple card section at the front and a separate pocket for receipts or notes. 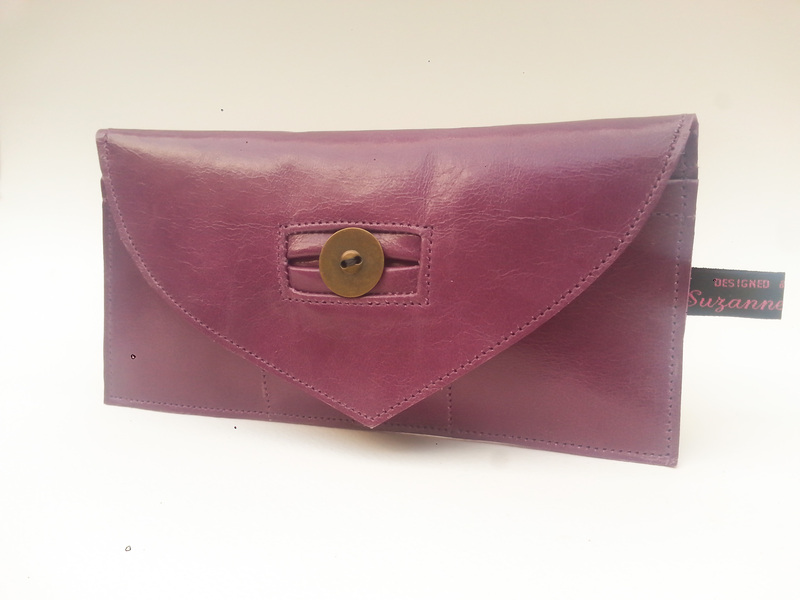 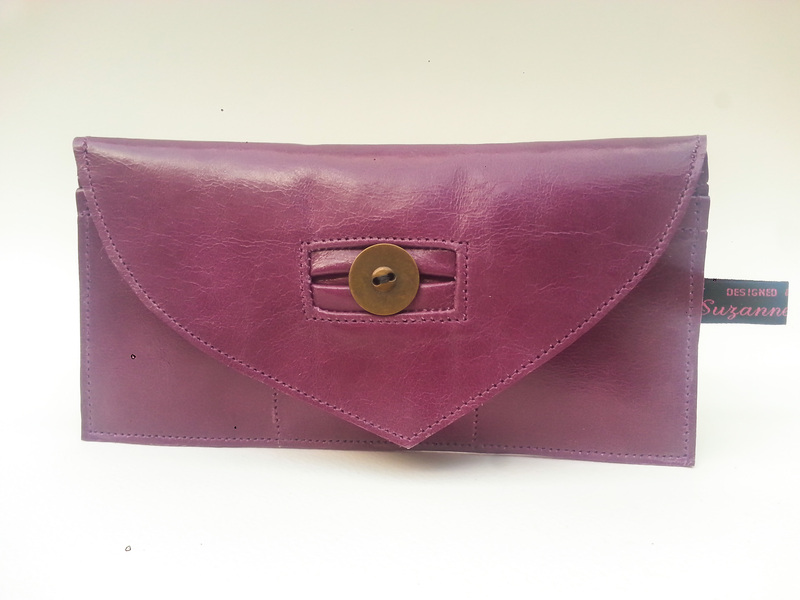 It incorporates the traditional buttonhole design on the front of the clutch but is secured with a magnetic fastening for ease of access. 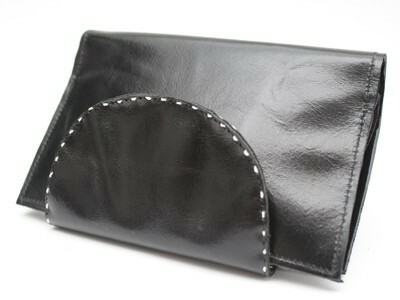 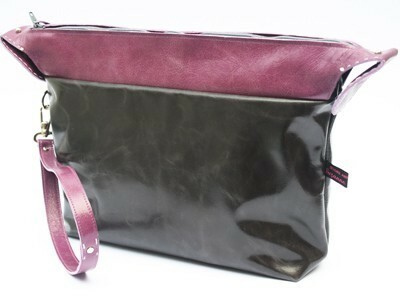 A handy size for using as a bag or within a large bag as a larger purse. 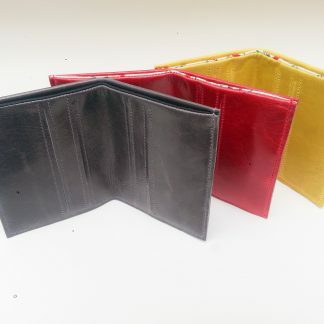 They can be ordered in a range of colours, please see drop-down box for details of colours. 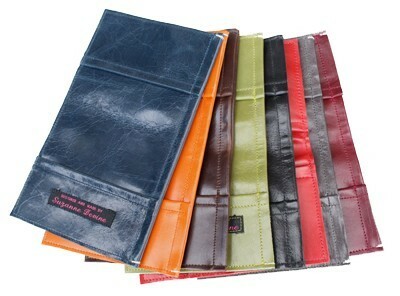 (code: Col6) Please specify colour when ordering.